Sometimes living in Kansas means accepting that farms are a huge part of our lives. 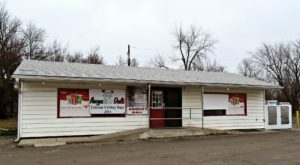 Whether you’ve worked on one as a summer job or you just drive by them on your way to work, they surround almost every town. However, seeing a field of cows is completely different than touring the farm yourself. 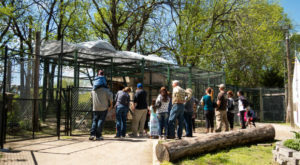 These 7 farm tours in Kansas offer a unique experience you won’t find just anywhere. 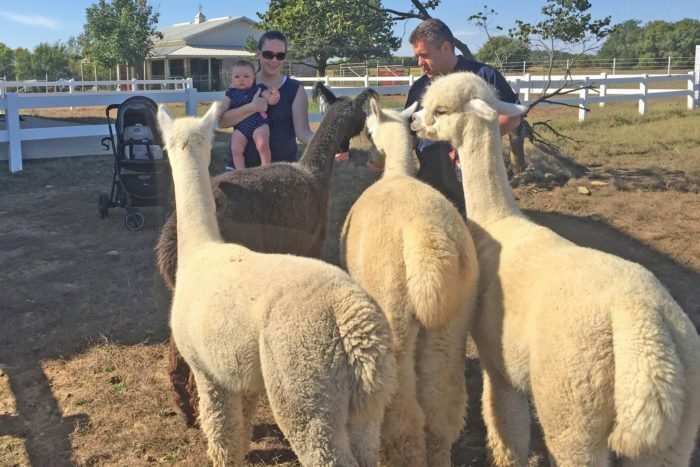 It's not every day you see a farm full of alpacas, is it? Tours here are friendly, and full of fuzzy snouts. They're full of fur until May, when all of it is sheared off for blankets, hats, and more. You don't need to reserve a tour, but please call ahead of time! 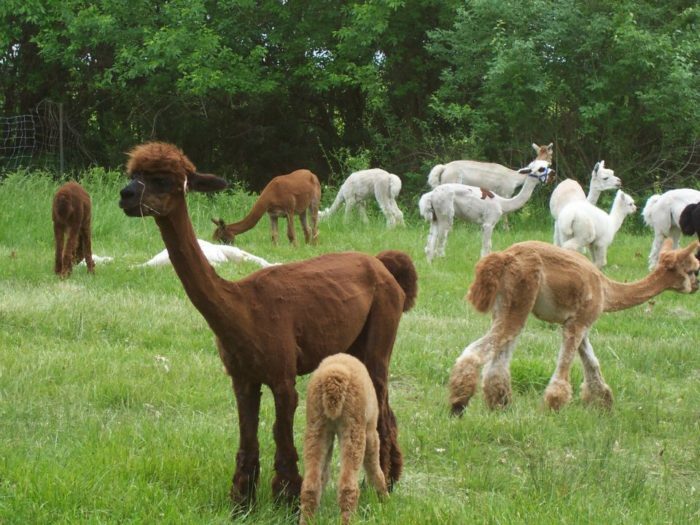 Here's a great farm with many friendly alpacas and the products made from their fur. Just look at how soft and warm they are! Farm tours here are by appointment only. This farm is much more than a simple tour. 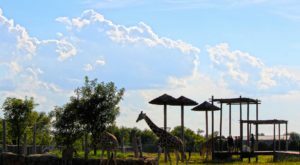 There's more than 250 animals and birds of many kinds, and many of them can be interacted with. There's also an old schoolhouse from the turn of the century, with a blacksmith and other scenes from that time period. 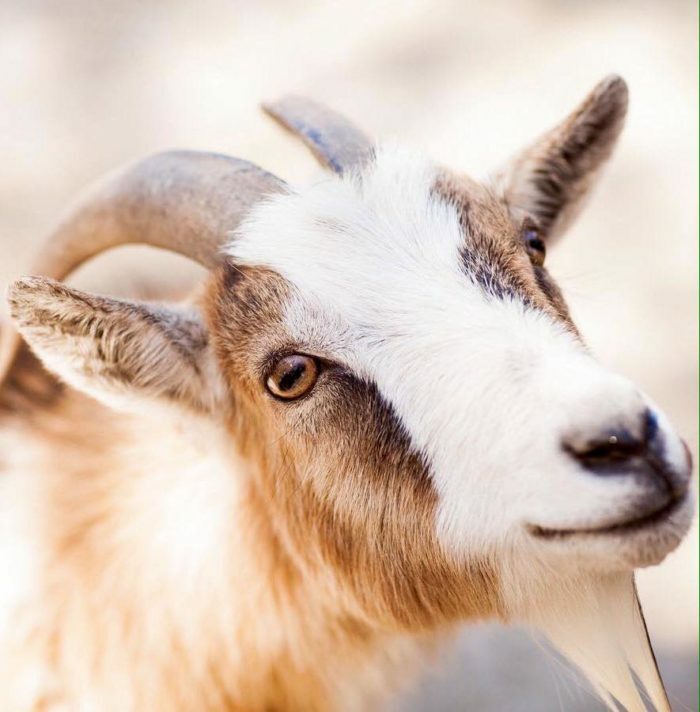 The animals are available to visit anytime the farm is open. 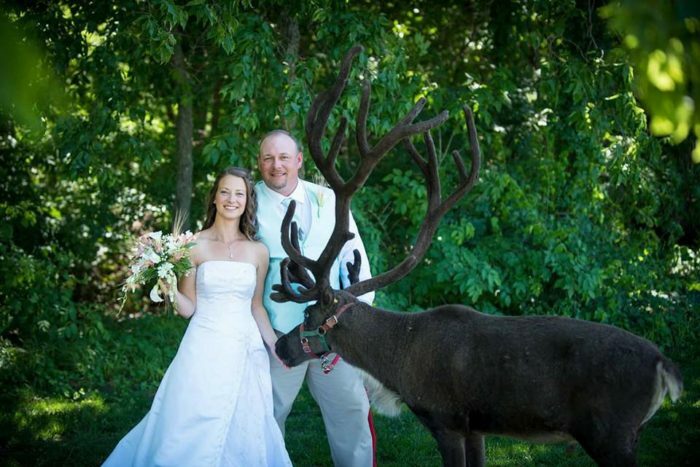 Fulton Valley Farms is a gorgeous venue for your next big event, but the reindeer kept here are even better. Not only can you arrange to see the reindeer, but you can have them show up at your event too! For information on tour dates and more, please contact them directly. 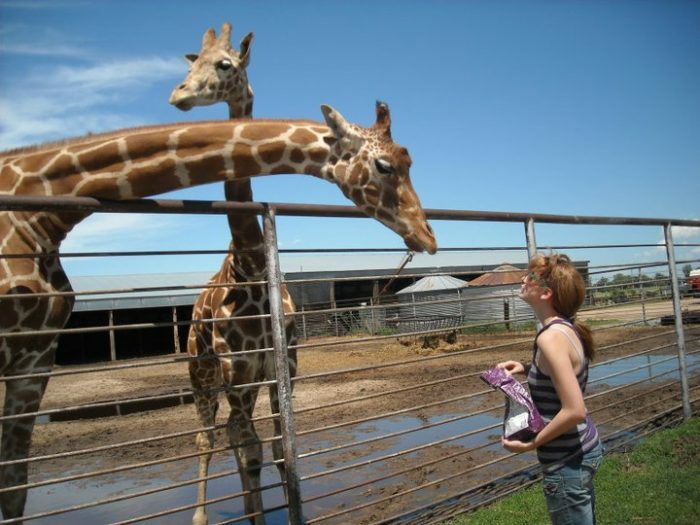 This exotic animal farm has stars such as giraffes, zebras, and camels. You can even stay at the bed and breakfast attached to the farm! 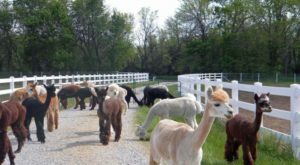 The farm and b&b are both available to tour at any time, with a reservation. 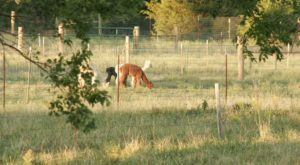 This farm is featured on the Kaw Valley farm tour (and so are some of these listed.) 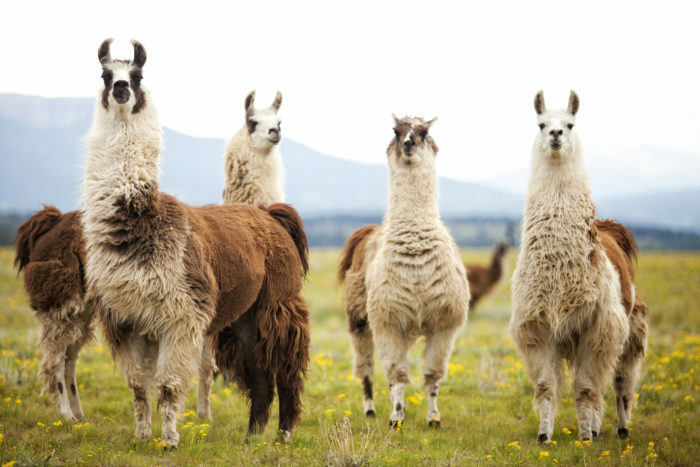 However, that doesn't encompass just how adorable alpacas are, or how much fun you'll have interacting with them. Miniature horses? Why, of course! Why go see regular horses when you can hang out with their smaller counterparts? Please call Blue Sky Farm for tour reservations, in advance. Remember that Kansas glampground that looks like heaven? 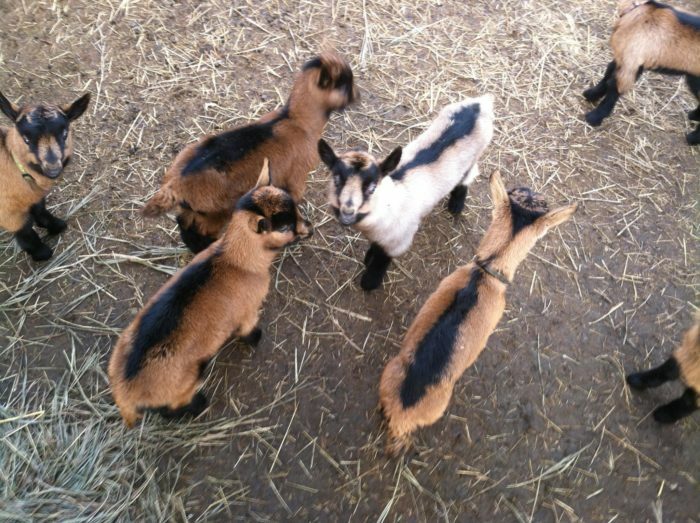 The folks here at Terabithia run that as well, which means their goats will give you the same treatment. 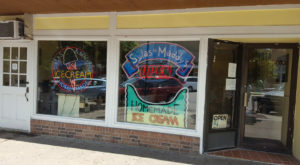 Their milk is collected and sold or processed into different cheeses, sold here onthe farm. 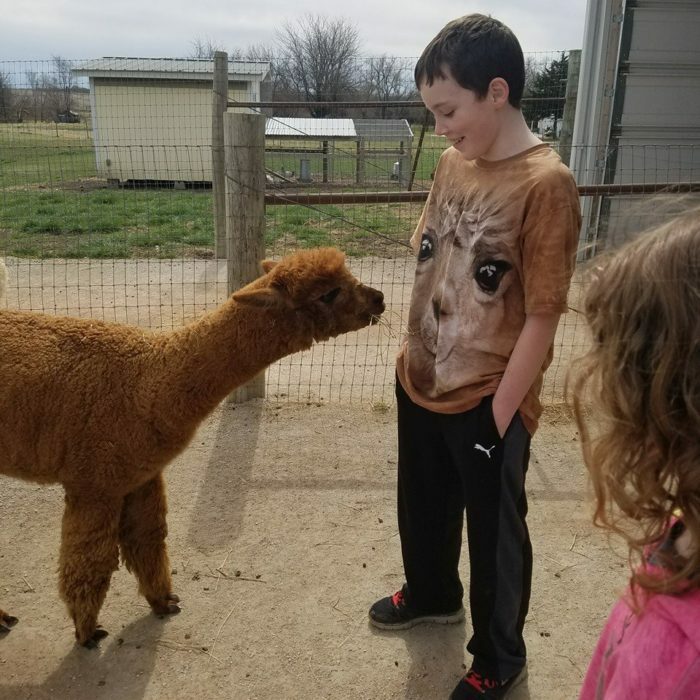 During the hot Kansas summers, these alpacas and llamas are away in Colorado where the temperature tends to be more mild. 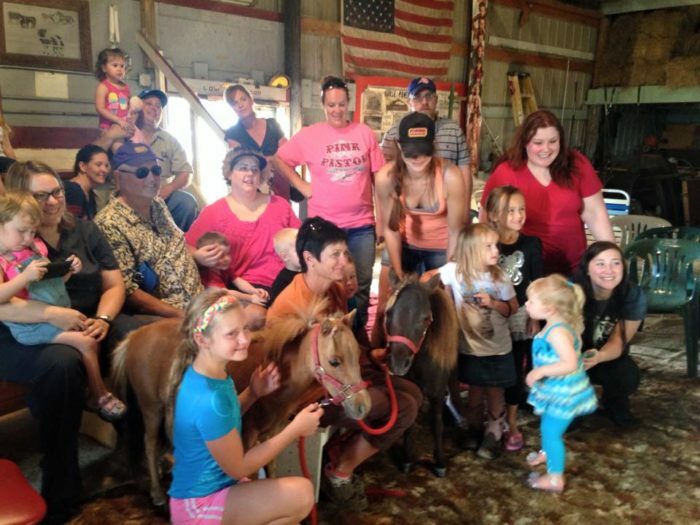 In the fall, they come back to Kansas to ride out the winter and entertaining guests. 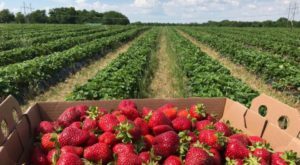 Which one of these farms would you like to take a tour of, or do you know any other great farms for a family trip? Tell us in the comments below! 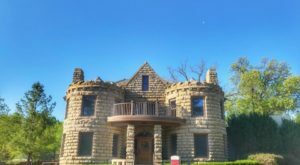 Afterwards, check out 13 things to do in Kansas when you think you’ve done everything.